This entry was posted on October 24, 2016 by Liz Foulds. What is the best fuel for autumn? 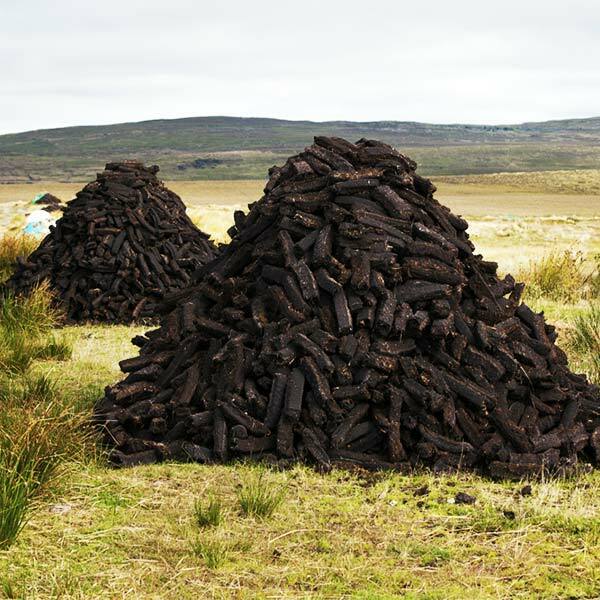 Coal, logs or peat? Are you currently deciding the optimum fuel choice to get you through Autumn? Autumn isn’t as severe and cold as winter. Yet, you’ll still need a reliable, powerful fuel source to keep you warm until winter hits. We have discussed the relative merits of different solid fuels before on the blog. Nonetheless, we feel it’s time to provide some season specific guidance. 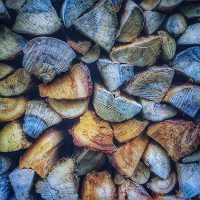 Here we’ll look at three major biomass fuel options — logs, coal and peat — specifically in relation to Autumn. We’ll elucidate the various merits of each to help you decide which fuel source is most appropriate for the beautiful (yet cool and windswept) season. 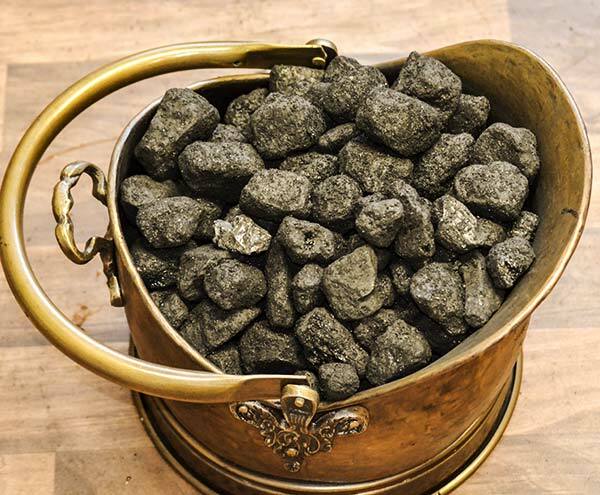 You require smaller quantities of coal than either logs or peat to generate a fixed amount of thermal energy. During Autumn, you will need to use more fuel than during spring of Summer. In that respect, stocking up on a more calorie-dense, efficient and cost effective fuel makes more sense. Coal is that fuel. You require smaller quantities of coal than either logs or peat to generate a fixed amount of thermal energy. This means you’ll need less volume of fuel to heat your home throughout autumn, if you opt for coal as your fuel source. However, coal also tends to burn hotter than wood or peat. In that respect, it’s easy to use too much, making your home uncomfortably warm during the transitional autumn months. 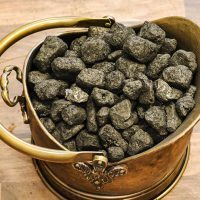 If you can practice quantity control and begin to judge the amount of coal you need for your desired temperature, then coal is the most cost effective option. This advice comes with the caveats that you have an open fire and/or a genuine multi-fuel stove (not a wood burner) and that you don’t live in a smoke-controlled area). If you want a homely, convenient fuel that generates just the right amount of thermal energy, we recommend choosing logs. Firewood logs aren’t as efficient as coal. Therefore, even though they are cheaper, the cost of using them does add up over the season. They do, however, have a tendency to produce the right amount of heat for autumn weather — enough warmth to keep your home temperature agreeable without overheating. If you use them in an old-fashioned fireplace, they also add a touch of cosy, tradition and whimsy to the room. This fits traditional feel suits the mood of autumn down to the ground. If you want a homely, convenient fuel that generates just the right amount of thermal energy, we recommend choosing logs to serve your autumnal fuel needs. We suggest that you choose peat for your autumn fuel if you need an option that it’s easy to deploy and incredibly cheap. Peat briquettes are cheap, efficient and easy to handle, and they generate large quantities of thermal energy. From a practical perspective, they share the same problem as coal, however. Because they are so efficient, it’s very easy to use too many of them and overheat your home. This overheating is more prone during milder autumn days. As a highly modern fuel option, they also lack the inherent rustic appeal of coal and logs, so you may feel that they do not suit the season. That said, the aroma of burning peat is amazing! We suggest that you choose peat for your autumn fuel if you need an option that it’s easy to deploy and incredibly cheap, but aren’t worried about how it looks in your fireplace. Remember that you will also need to be careful of how much you use. Whichever type of fuel you decide to use during autumn, we can provide it. Please check out our product pages today.